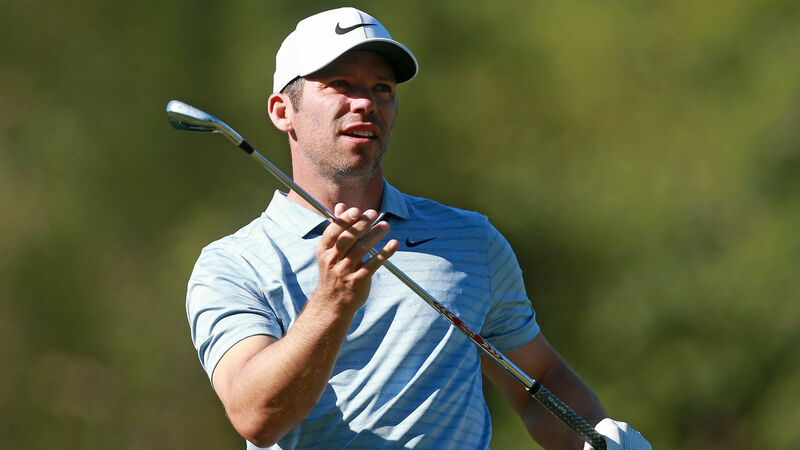 Paul Casey believes he's playing the best golf of his career at the age of 41 after successfully defending the Valspar Championship at Innisbrook Resort. Casey, 41, carded a 1-over 72 but it was enough for the Englishman to hold on to become the first player to go back-to-back on the Copperhead course. Jason Kokrak three-putted the final hole to fall out of the lead into a tie for second with South Africa's Louis Oosthuizen, leaving the door ajar for Casey to make par at the last for the win which he duly went on to do. Casey, once ranked as high as third in the world in 2009, now vaults from 15th to 11th in the rankings heading into this week's WGC Match Play. "I'm obviously finding it easier," joked Casey, after picking up a second PGA Tour title in 12 months for a third career PGA Tour title. "Last year's win was so big. I've felt so different since then with a new confidence. "I'm getting older but feel like I'm getting better."